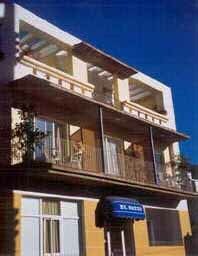 Spend some time at the Palmex Cactus in El Paso, La Palma. 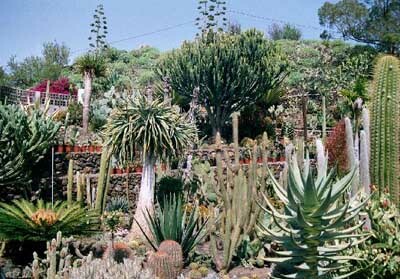 Palmex Cactus is a lovely cactus garden located in El Paso in the island of La Palma. This exotic garden has more than 700 different species of cactus. In here you might also buy seeds, tools & other materials to plant your own cactus. 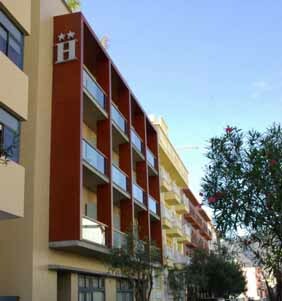 From Tuesday to Thursday from 10:00 a.m. to 2:00 p.m.